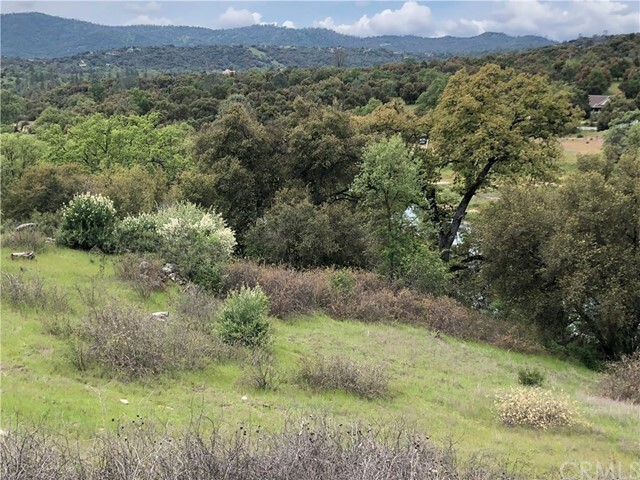 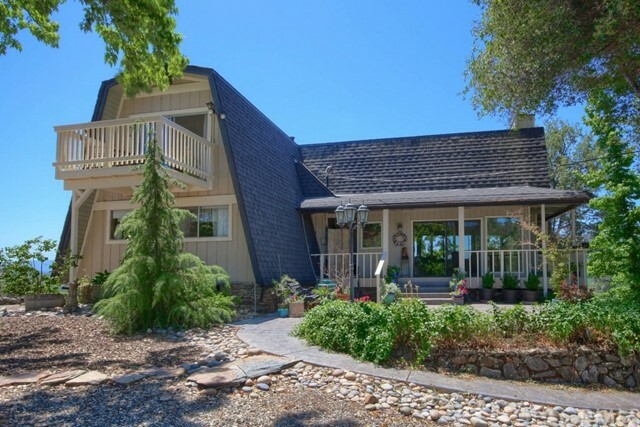 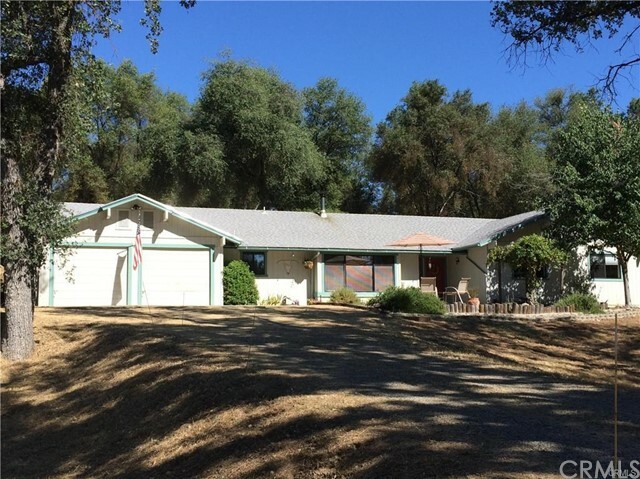 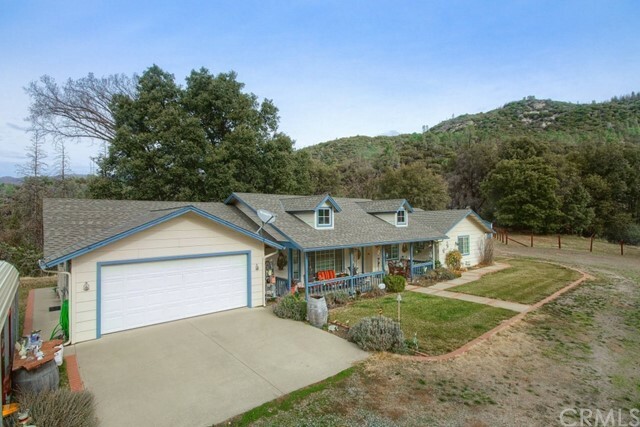 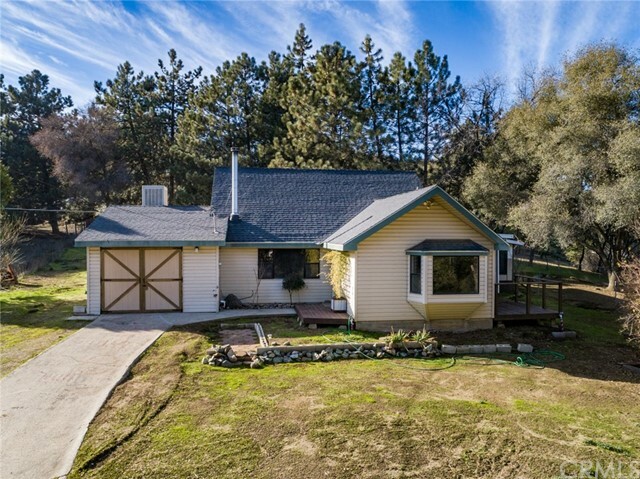 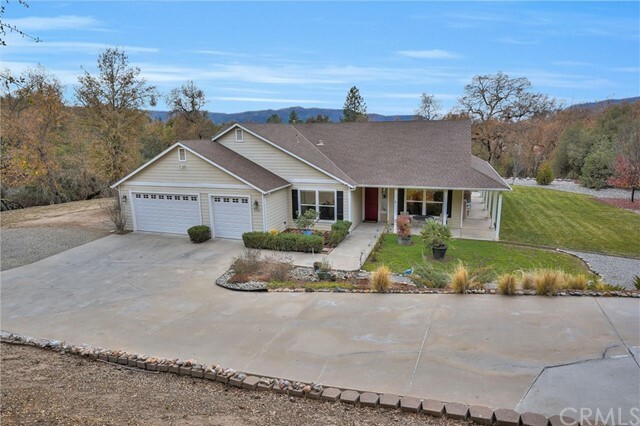 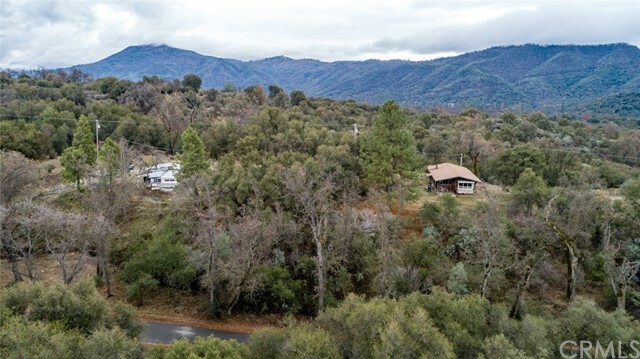 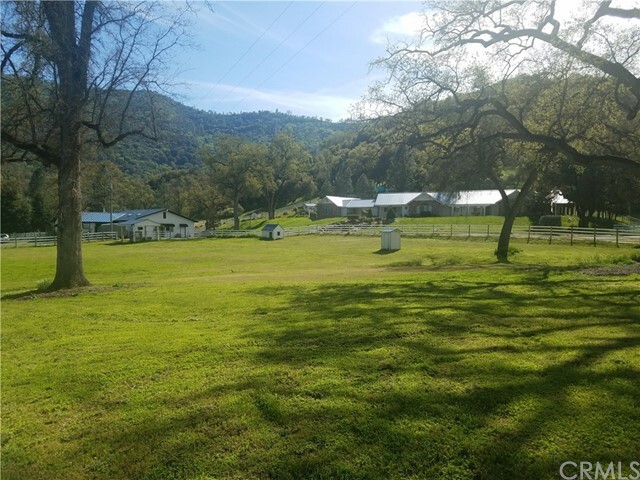 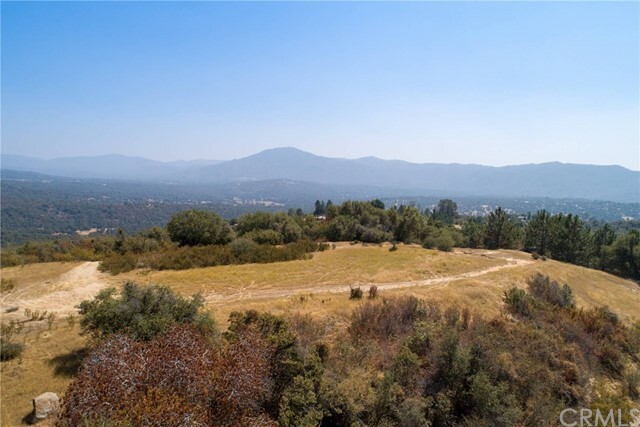 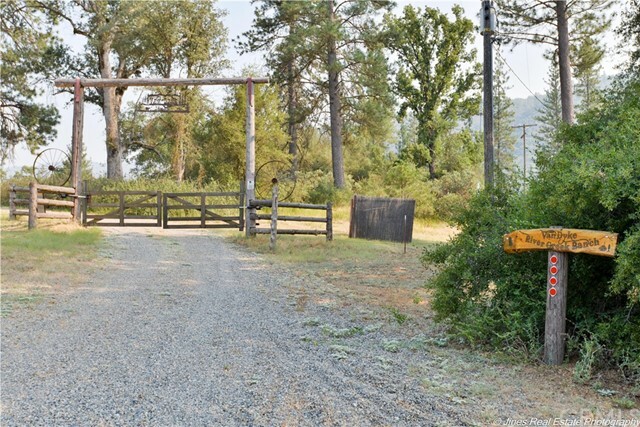 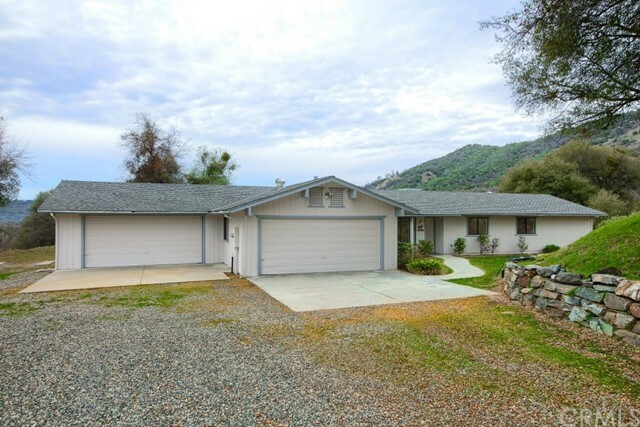 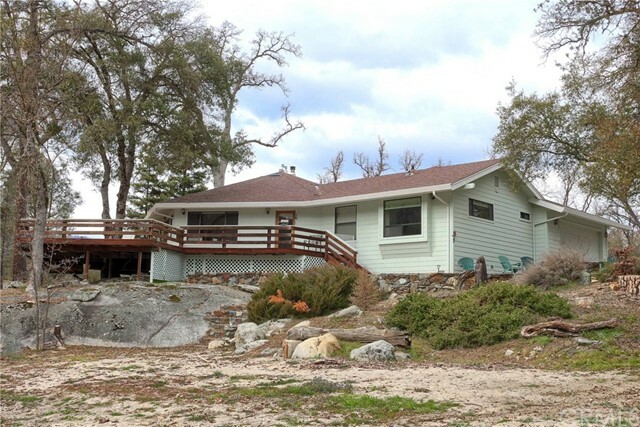 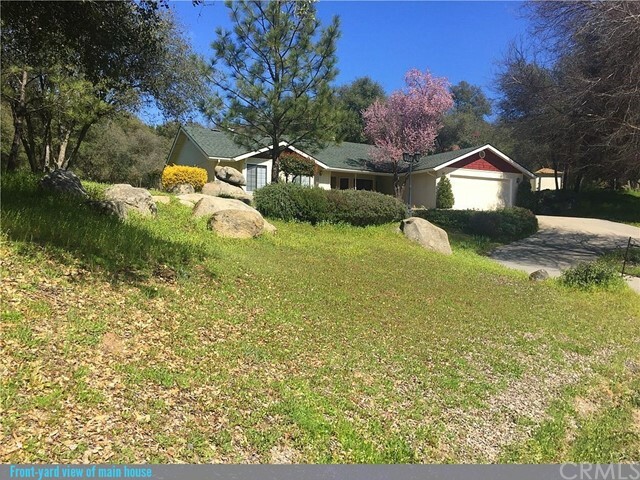 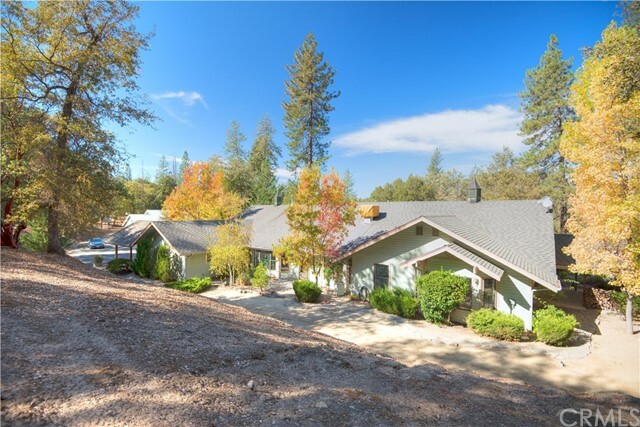 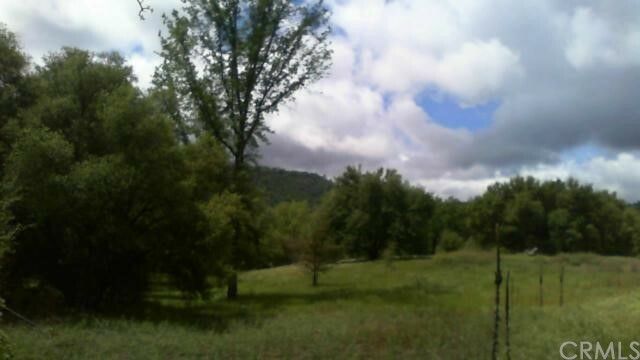 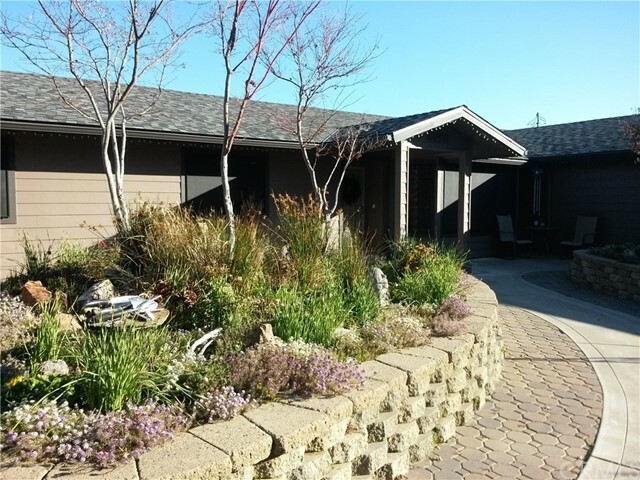 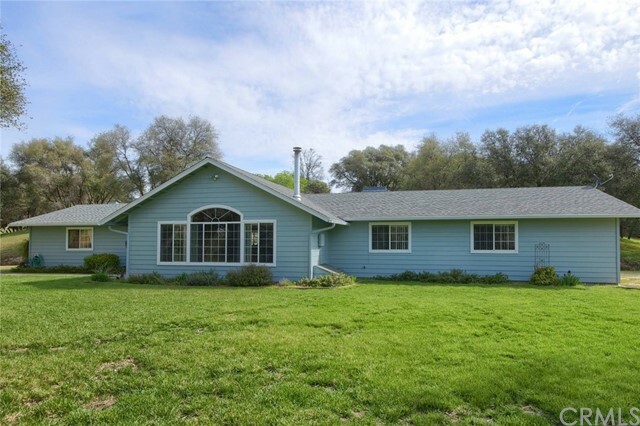 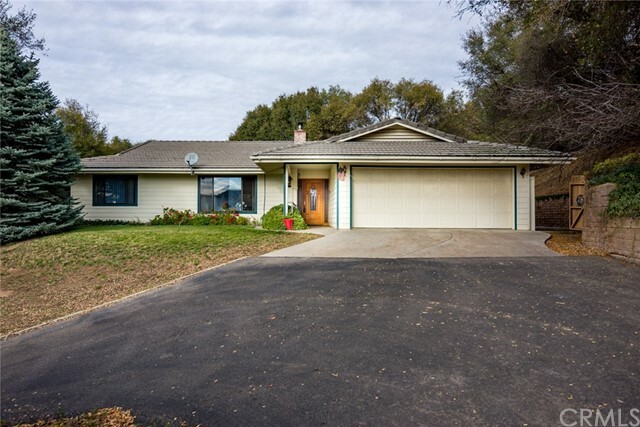 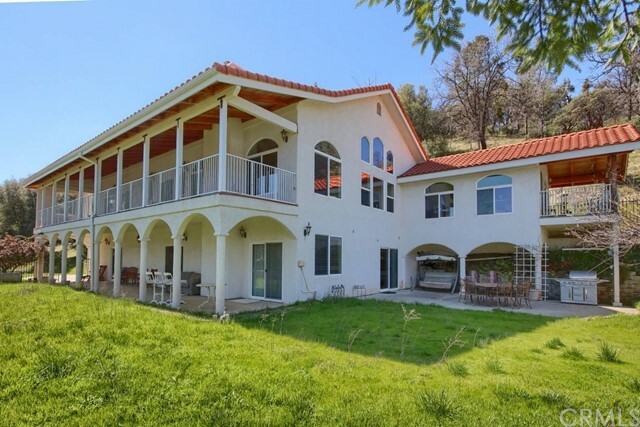 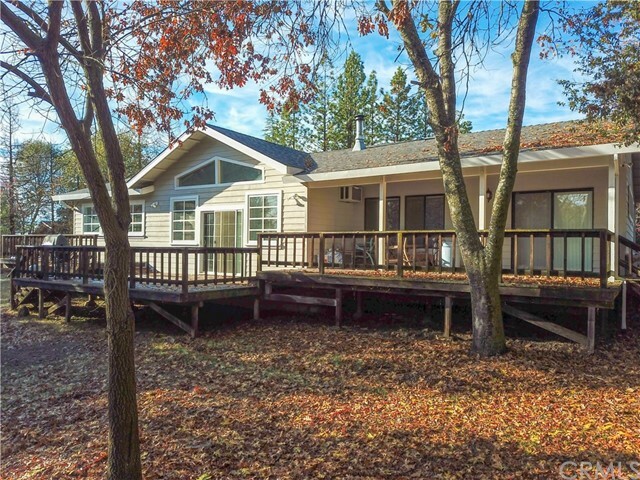 Beautiful 2.7 Acre property, right on the Golf Course in Ahwahnee! 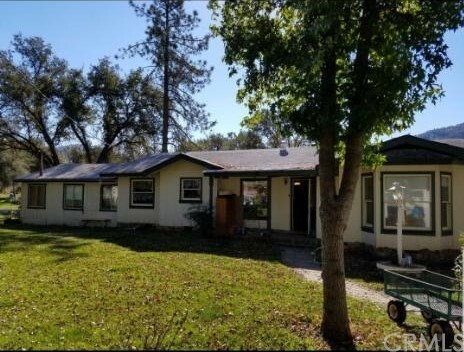 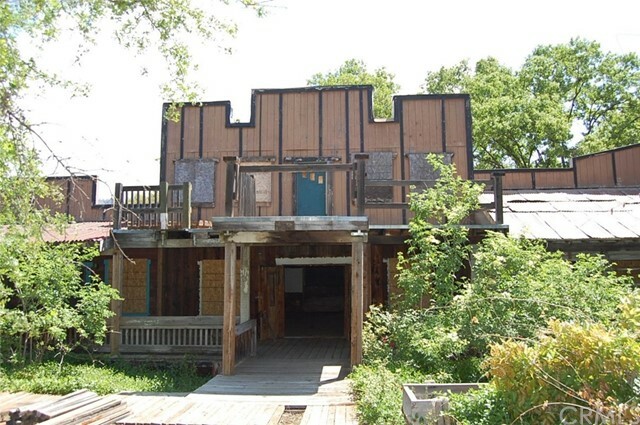 Come out and see the potential of this 2 bedroom, 1 bath property. 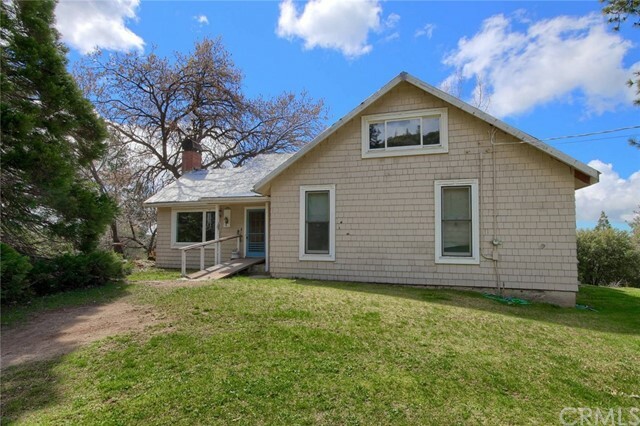 Property is being sold AS-IS! 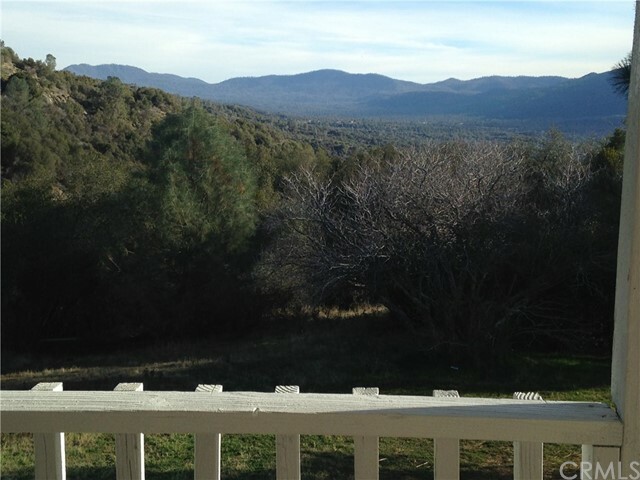 360 degree Spectacular Sierra Views!! 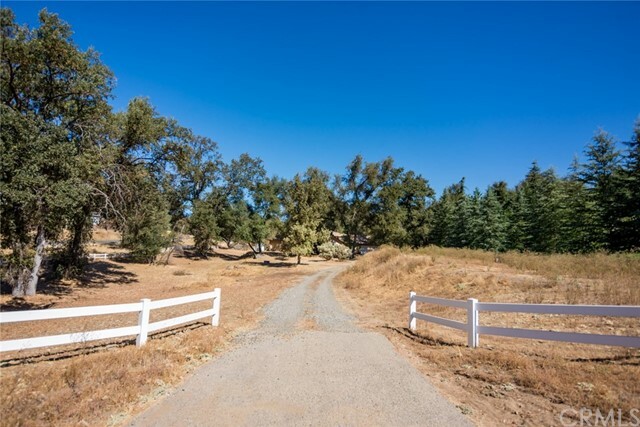 Driveway and huge pad cut on top of the knoll with absolutely spectacular views!